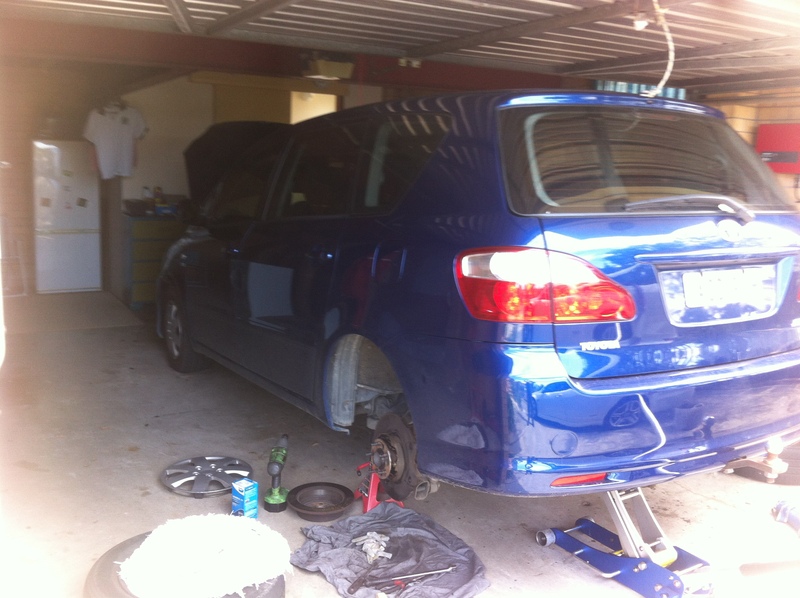 Full Disc Brake Overhaul at the customers home in Kahibah. All quality parts used and fitted at a competitive price. Some other general mechanical repairs were found and noted for there local repairer to rectify.